Ever wanted to explore how working with chakras can enhance your life? 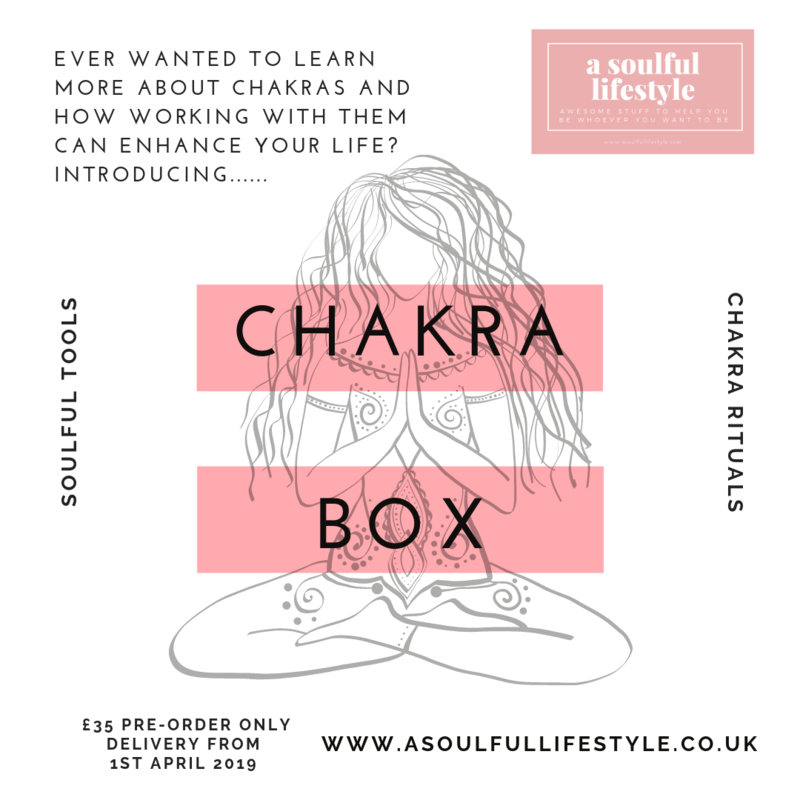 Introducing the Chakra Box. This is a first in a series of boxes exploring your chakras and how working with them can transform your life. Our Chakra box will feature a selection of soulful tools, rituals and products designed to help get you started. Pre-orders only. Delivery will be from 1st April 2019 onwards.